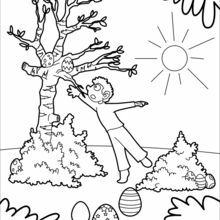 You can print out this Hunting for Chocolate coloring page, but you can also color online. 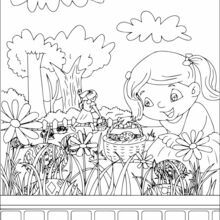 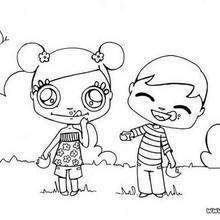 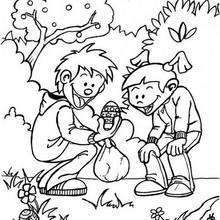 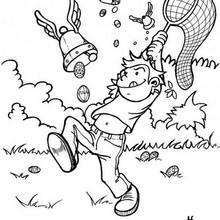 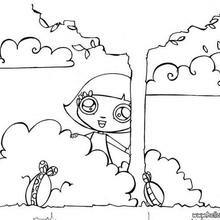 This Hunting for Chocolate coloring page is very popular among the Hellokids fans. 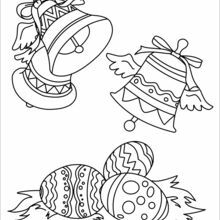 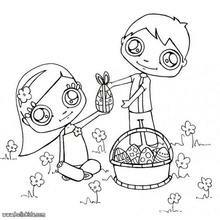 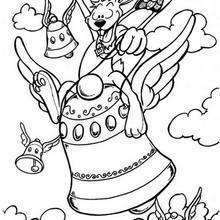 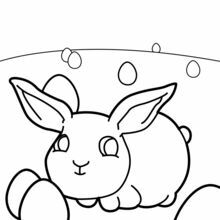 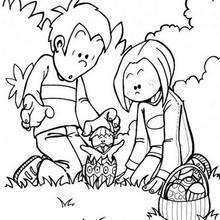 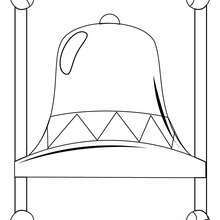 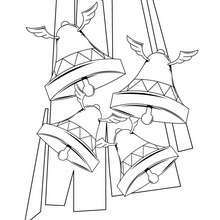 New coloring pages added all the time to EASTER coloring pages.